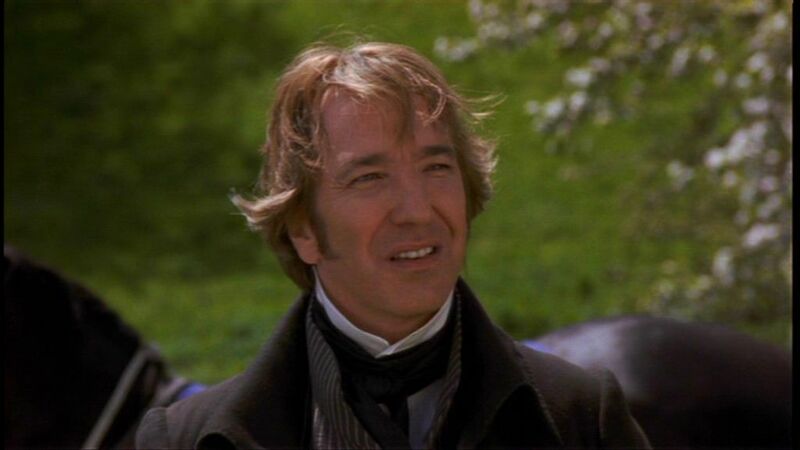 Alan in 'Sense and Sensibility'. . HD Wallpaper and background images in the alan rickman club tagged: 1995 film alan rickman sense and sensibility jane austen adaptation colonel brandon. This alan rickman Screencap might contain prendas de vestir exteriores, overclothes, prendas de abrigo, ropa de abrigo, and manchó.